Black-American astronomer, inventor and mathematician. 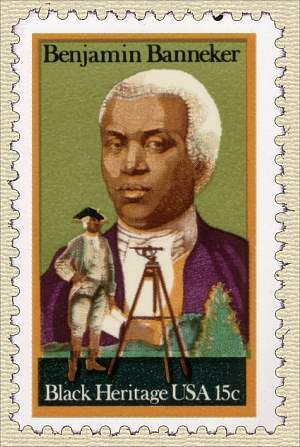 9 Nov - short biography, births, deaths and events on date of Banneker's birth. Benjamin Banneker Biography from Men of Mark (1887).